It’s getting difficult to keep up with everything happening with PlayerUnknown’s Battlegrounds, with updates and additions arriving at a furious pace. 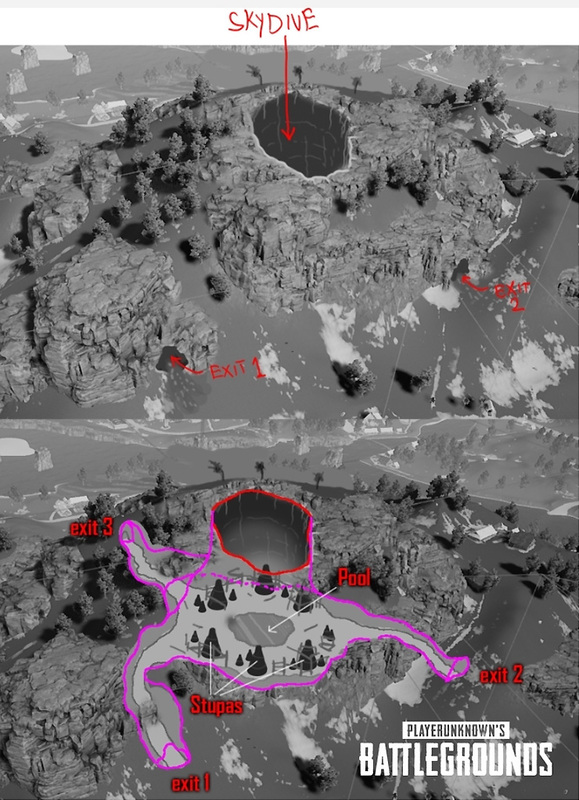 Case in point, we now have information about an upcoming limited-time Event Mode and some major changes coming to PUBG’s new Codename: Savage 4×4 map. First, let’s talk about the mode – those digging around in PUBG’s latest test patch on PC found a model for a new armored version of the game’s UAZ off-road vehicle. According to a PUBG Corp. representative on Reddit, this new armored vehicle was specifically designed for an unannounced Event Mode. 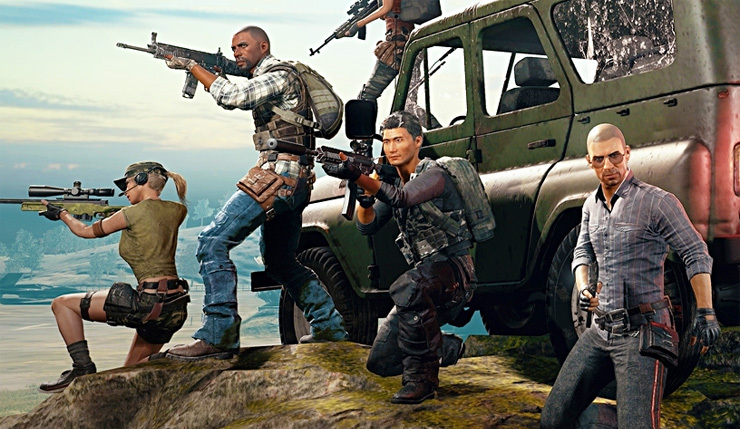 PUBG just wrapped up its team War Mode, and will likely launch a new limited-time mode this weekend. Will it feature the new armored vehicles? We’ll just have to wait to find out. In other news, PUBG Corp. has revealed they plan to expand the new Codename: Savage map in a big way. The map will still be 4×4 km, but they’ll be adding a system of underground tunnels inspired by real-world cave systems found in Thailand. Sounds pretty ambitious! PUBG is wrapping up its second round of testing for the Codename: Savage map, today. The map won’t get a full release for “a few more months,” but PUBG Corp. promises more testing phases before then. PlayerUnknown’s Battlegrounds is currently available in varying stages of completion on PC, Xbox One, and mobile devices.